This is roughly what I told my wife a few years ago before she looked at me like she wanted to kick me in the head. At the time I was writing my last book, The Future of Work. I was almost done with the manuscript and was ready to submit it when my wife and I started this conversation. Thankfully instead of kicking me in the head she just told me to do my own research on the subject and see what I could find. Sure enough, I found rather startling statistics on men and women in the workplace and perhaps just as importantly, the dramatic positive impact that women can have on the workplace in terms of leadership, revenue, growth, and overall business and people impact. I was naïve, as are most people in the business world when it comes to any type of equality. But it’s not just men who are naïve here; I think it’s everyone. There’s just a real lack of education around gender equality in the workplace but hopefully that will change! Going forward, I’d like to believe that many organizations around the world understand the importance of women in leadership roles. After all, studies show that women rank higher than men in leadership effectiveness. They also rank higher than men in 15 of the 16 competencies exemplified by leaders. You would think that with all of the research done on gender equality in the workplace, organizations would be quick to make adjustments. Sadly, that’s not the case. With the current pace, it will be over 100 years before there are an equal number of men and women in management roles. In other words this won’t happen in any of our lifetimes. One of the things that many believe will help balance equality in the workplace is the influx of workplace flexibility programs, which typically allows employees to work when and where they want. At the very least, employees will be allowed to work their own hours, even if they have to come into the office. I believe these types of programs will, of course, benefit not just women but men as well. 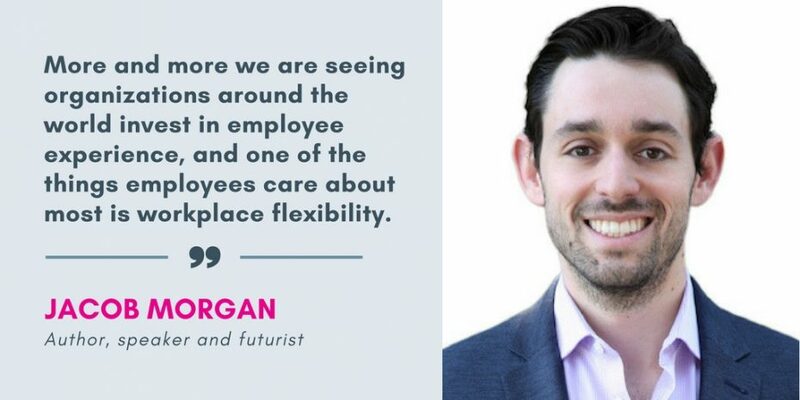 More and more we are seeing organizations around the world invest in employee experience, and one of the things employees care about most is workplace flexibility. Of course this also places an increased level of accountability on both men and women to make sure that they can get their jobs done without constantly being supervised and observed. 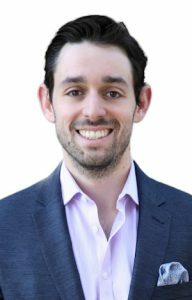 I definitely commend organizations who are making strides with workplace flexibility programs but also caution them that there is a fair amount of training that is required to make sure that managers (and employees) are comfortable working and managing in an environment where they can’t always see their employees. Jack Welch the former CEO of GE actually called working remotely career suicide. Simply having flexibility programs in place is a great start but making sure they are supported is also crucial. Technology solutions also go hand in hand with workplace flexibility programs since many of the concepts around flexibility are not possible without technology. This means that women (and of course men as well) need to become especially adept at new and emerging technologies and how they can have the potential to change the way we work and lead. Understanding technology used to be reserved for the IT professional but for the leader of tomorrow, it’s an essential tool. In an interview with best-selling author Tim Ferris, Governor Arnold Schwarzenegger said that when it comes to business, women shouldn’t think of themselves as women, instead they should think of themselves just as leaders who are trying to get others to follow their ideas. I know many who agree with this statement and others who don’t. After all, it’s easy to say something like this when you are the one who has the upper hand. On the other hand though, he does make a good point about the importance of seeing yourself as a person instead of a man or a woman. I’ll let you decide how you want to see yourself, but the future of work isn’t something that happens to you, it’s something you create. So go create it.